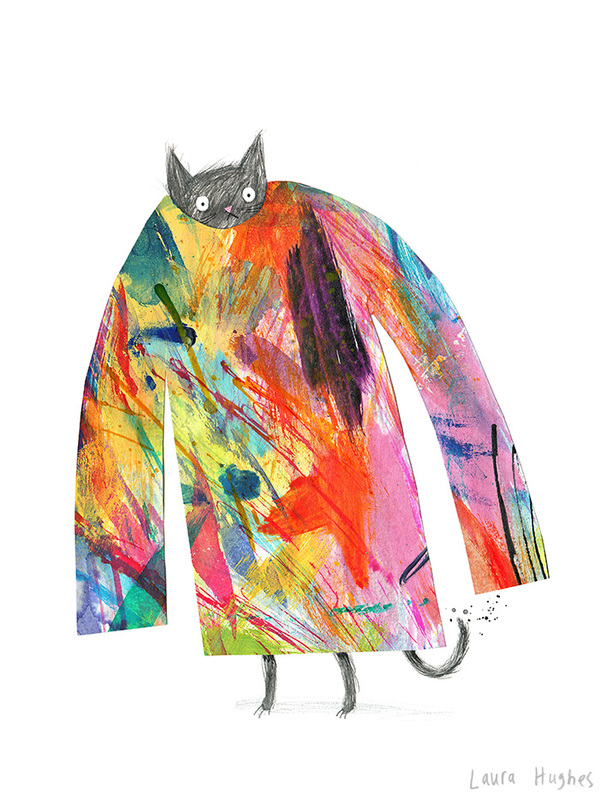 My name is Laura Hughes; I illustrate children’s books and occasionally curate shows. I’ve worked with many clients around the world including Random House, Waitrose, American Greetings, Scholastic and Blue Rabbit Books. There was never one particular moment when I decided to become an illustrator. From an early age I felt compelled to create and have always enjoyed drawing and painting - so I just never gave it up! I try and avoid using the computer as much as possible because for me there’s too much temptation to tweak artwork to perfection. I like the spontaneity of working traditionally and the chance to make mistakes. I use all sorts of materials to create my work but mainly use paints and inks. Other tools I can't do without: lightbox, masking fluid and a white gel pen. 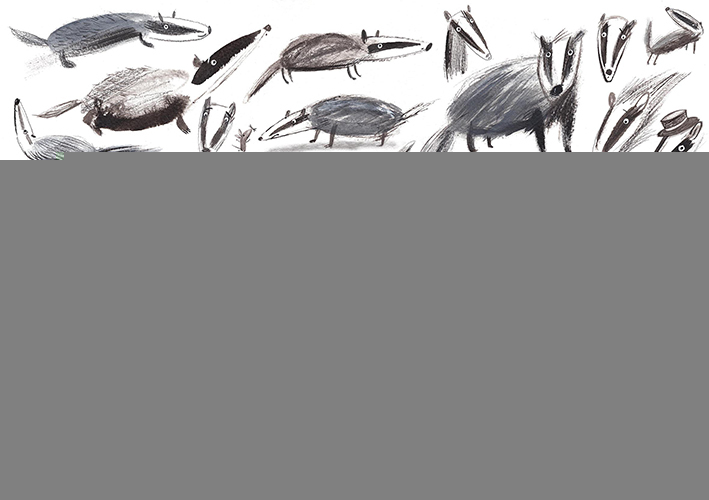 I am one quarter of Studio Mama Wolf along with illustrator friends Sandra Dieckmann, Jill Tytherleigh and Zosienka. We share a lovely, light space in Hackney which is part of the wider Hackney Downs Studios community. I love working with fellow creatives, surrounded by music and conversation and would find it very hard to go back to being at home again. Most of my inspiration comes from getting away from my desk, for example: going to the big galleries and museums, looking into art history, going to gigs and watching documentaries. 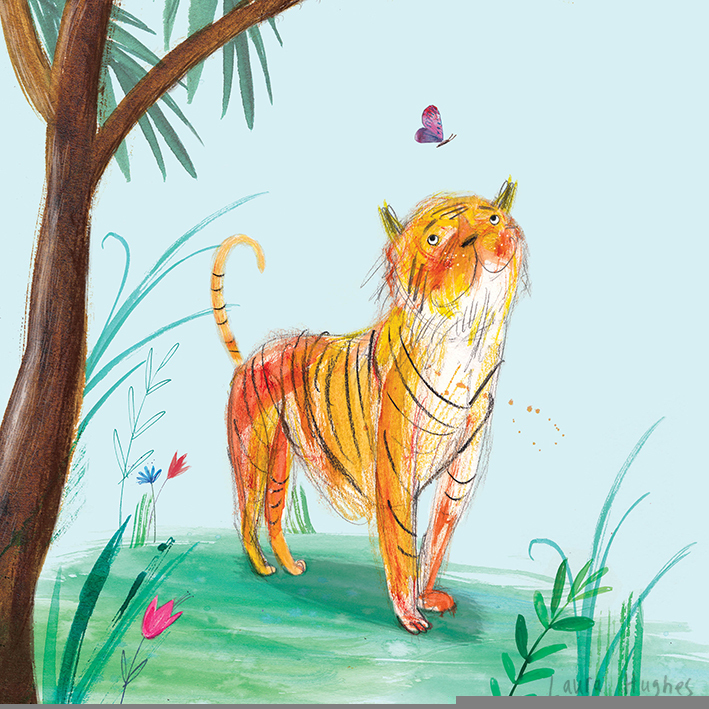 I try and avoid anything too ‘close’ to my own work e.g illustration blogs to try and keep my work always ‘fresh’. Tove Janssen, Frida Kahlo, Kathleen Hanna and Gee Vaucher.